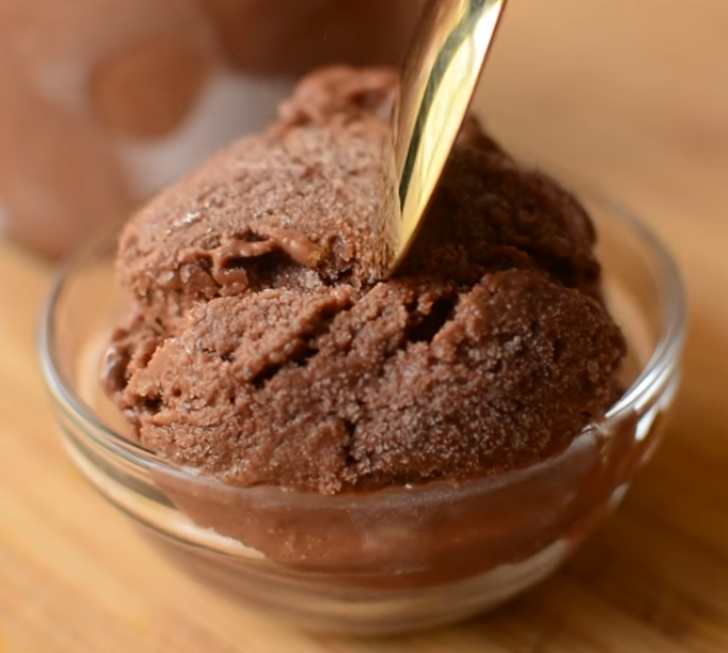 This tangy, homemade, low-fat Chocolate and Banana Frozen Yogurt makes for the best guilt-free dessert. So Yummy! Blend together all ingredients for 3-4 minutes or until it becomes nice and creamy. Place into a container and let sit in the freezer for a minimum of 4 hours. Scoop and eat away without feeling guilty!